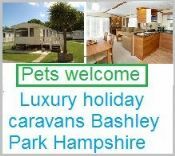 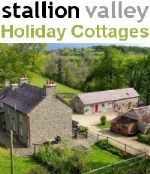 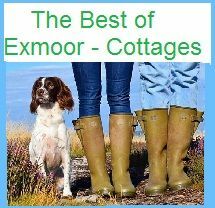 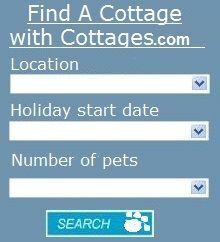 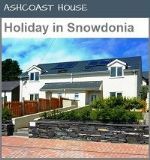 Directory of Holidays, we promote Pet Friendly Self-Catering suitable for any time of the year or what ever the weather, come rain or sunshine. 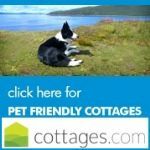 Pet Friendly Self-Catering is one of the most popular holiday types for owners with dogs, it allows you to come and go as you like, you can choose from a range of Cottages, Caravans to hire, wooden Lodges & cabins by the sea. 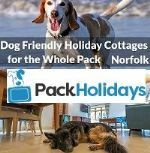 Pet Holiday Finder is proud to promote a great range of Pet Friendly Self-Catering lets, meaning you do not have to waste your time making enquires about your pet. 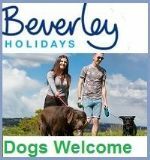 We do all the hard work for you. 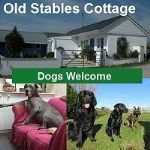 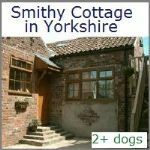 Looking for a specific type of Pet Friendly Self-Catering, then please search our website, we are sure that we have the perfect property for you and your dog.